There are many reasons to bake: to feed; to create; to impress; to nourish; to define ourselves; and, sometimes, it has to be said, to perfect. But often we bake to fill a hunger that would be better filled by a simple gesture from a dear one. We bake to love and be loved. As unlikely alliances are forged and secrets rise to the surface, making the choicest pastry seems the least of the contestants' problems. 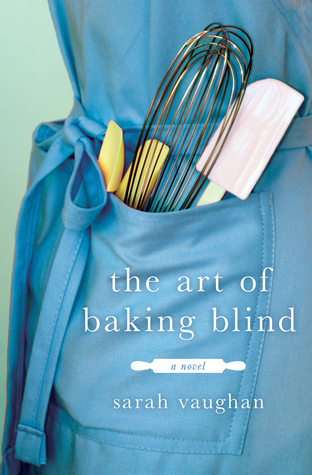 For they will learn--as Mrs. Eaden did before them--that while perfection is possible in the kitchen, it's very much harder in life, in Sarah Vaughan's The Art of Baking Blind.